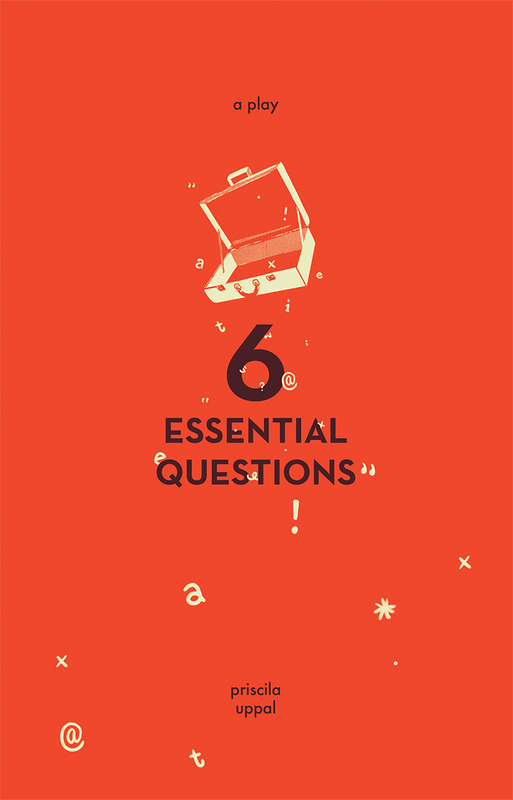 After receiving a public workshop as part of the Factory Wired Festival, Factory Theatre, in June 2012, Priscila’s first play, 6 Essential Questions, was featured in Factory Theatre’s 2013-2014 subscription season. The play ran on the Mainstage from March 1-30, 2014. Priscila also served as member of the 2012-2013 Factory Theatre Natural Resources Playwrights Residency.